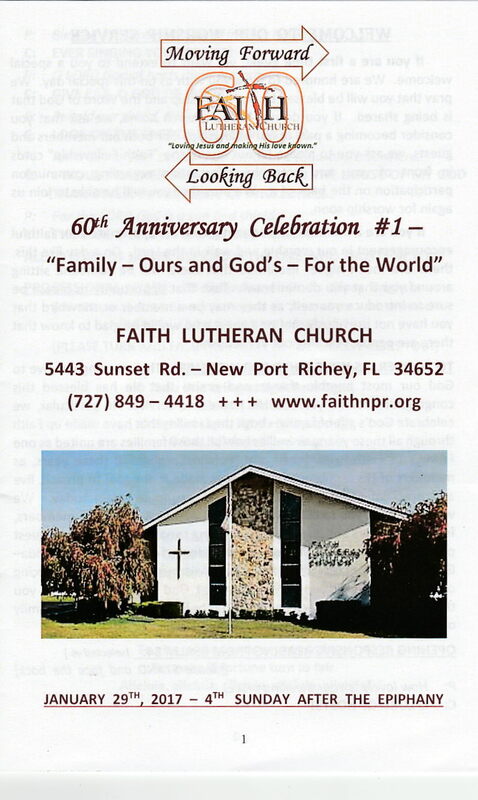 To open our Bulletin go below the Preview Page and click on the PDF file. 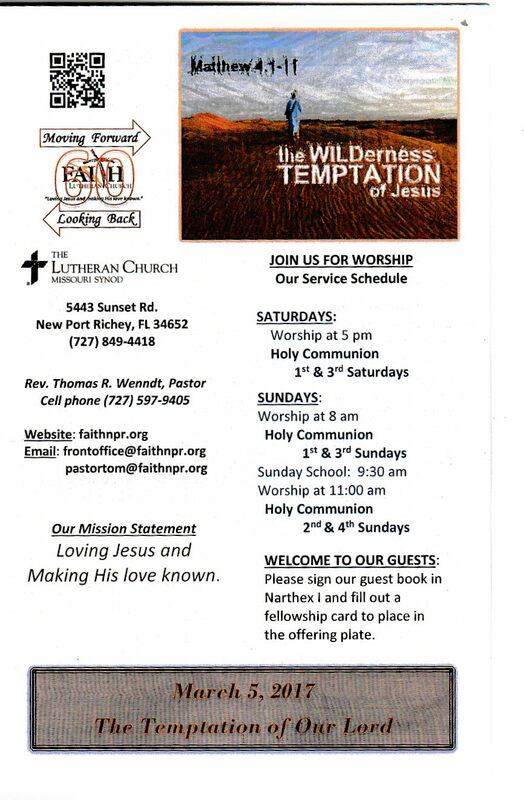 Below is our Bulletin for the Month of April. 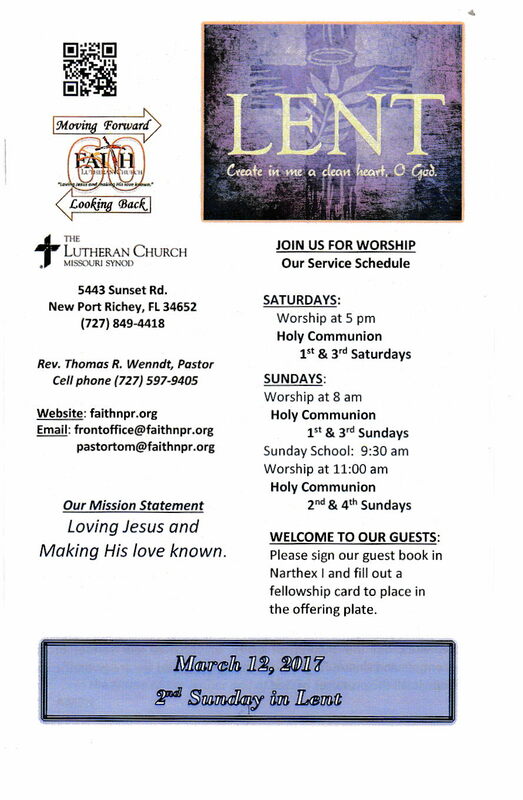 Below is our Bulletin for the Month of March. To open the Bulletin go below the Preview Page and click on the PDF File. 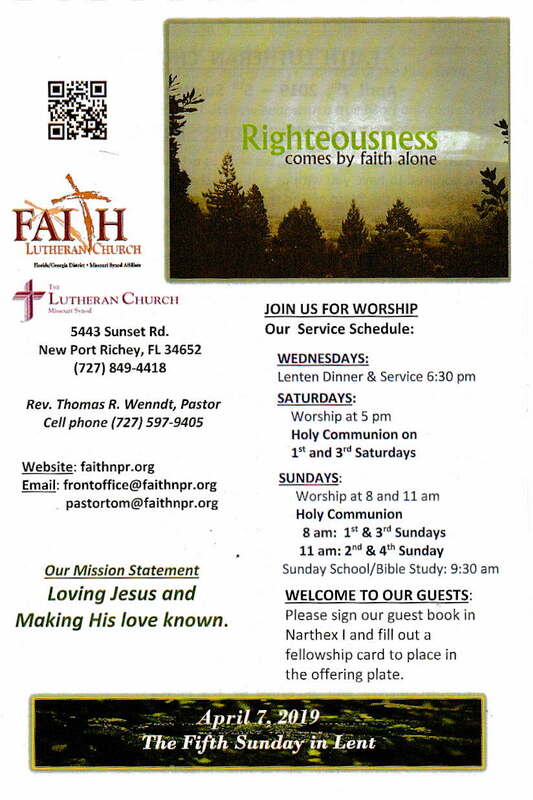 Below is our Bulletin for the Month of February. 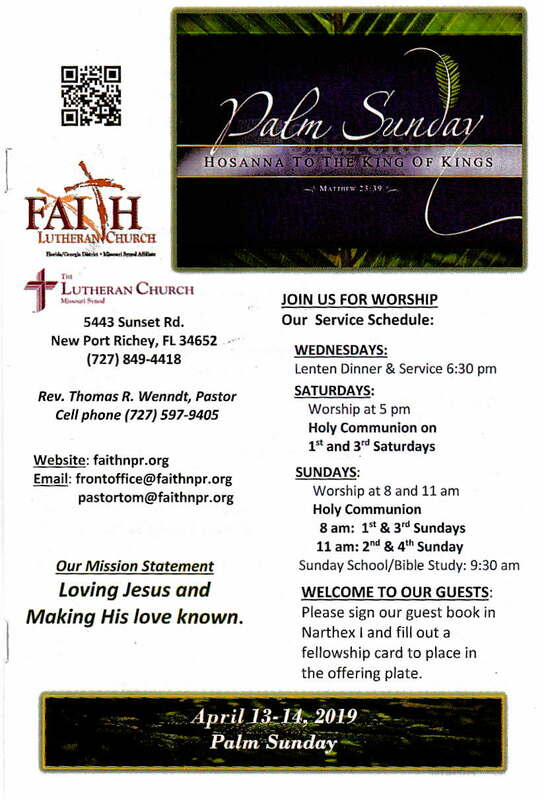 Below is our Bulletins for the Month of December. To open the Bulletins click on the PDF file below. 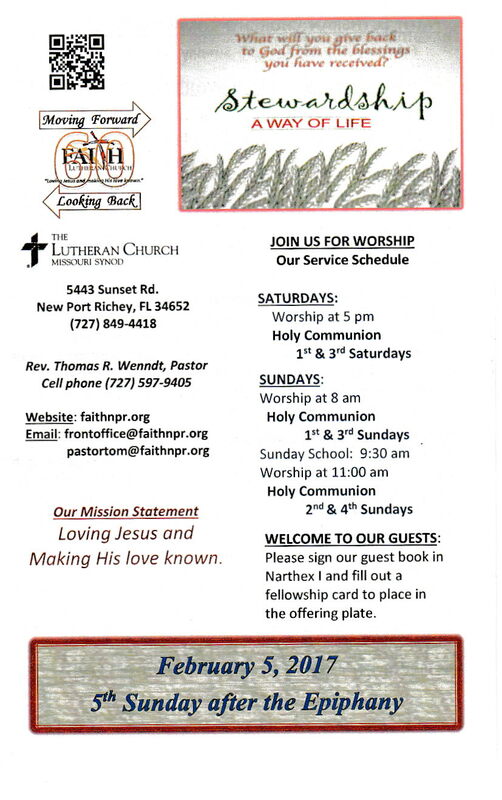 Below is our Bulletin for the Month of November. To open the Bulletins go below the Preview page and click on the PDF file. 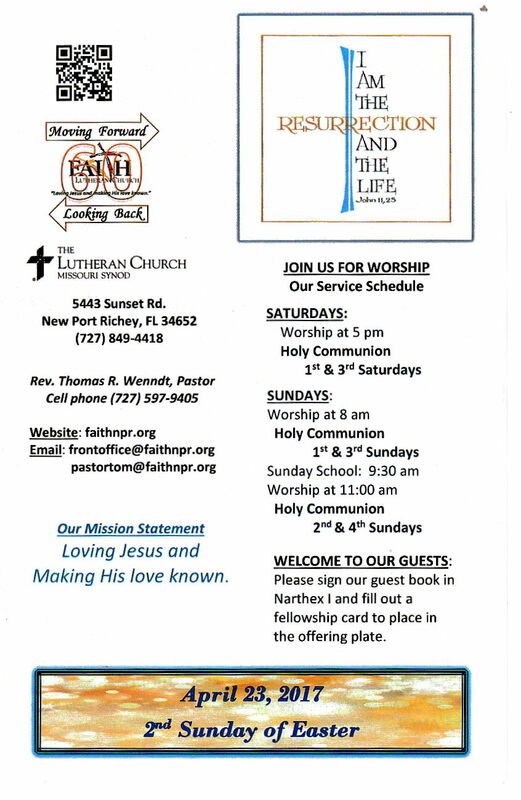 Below is our Bulletins for the Month of October. 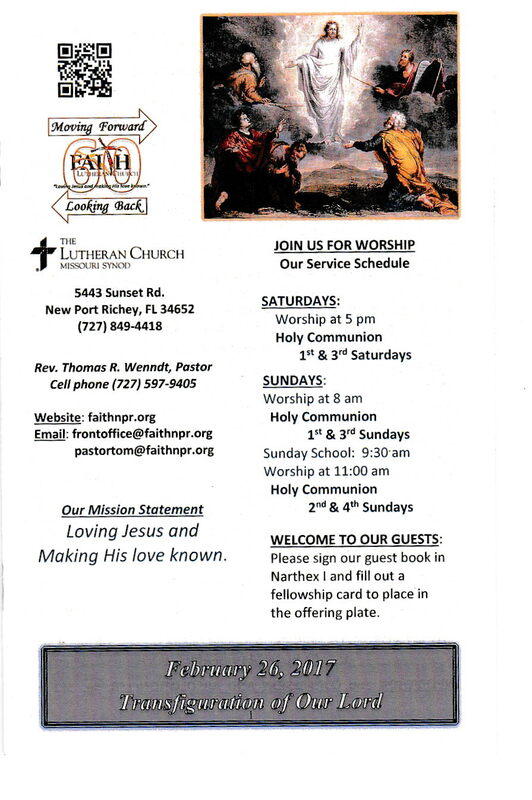 Below is our Bulletin for the Third week of October. Below is our Bulletin for the Second week of October. Below is our Bulletin for the First week of October. Below is our Bulletins for the Month of September. 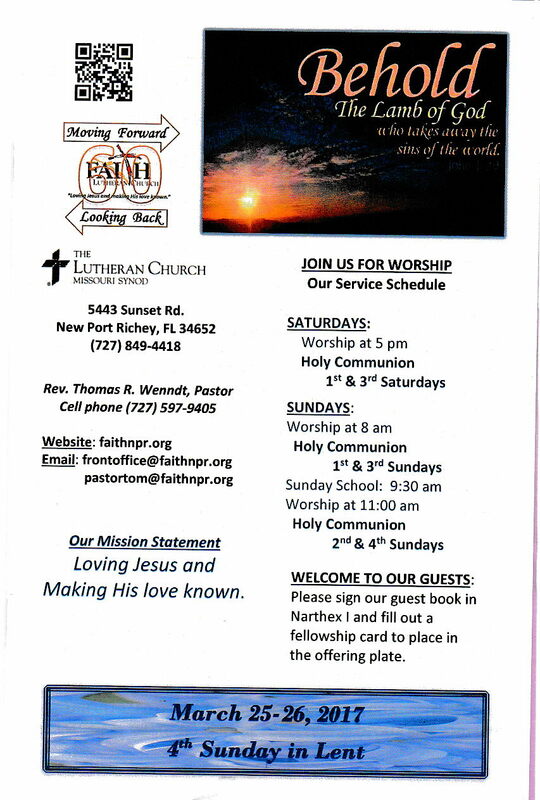 Below is our Bulletins for the Month of August. 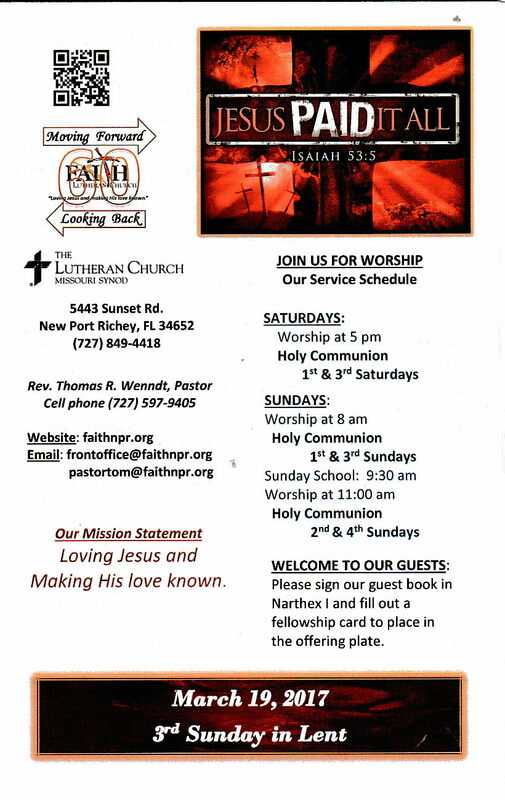 Below is our Bulletin for the Month of May. 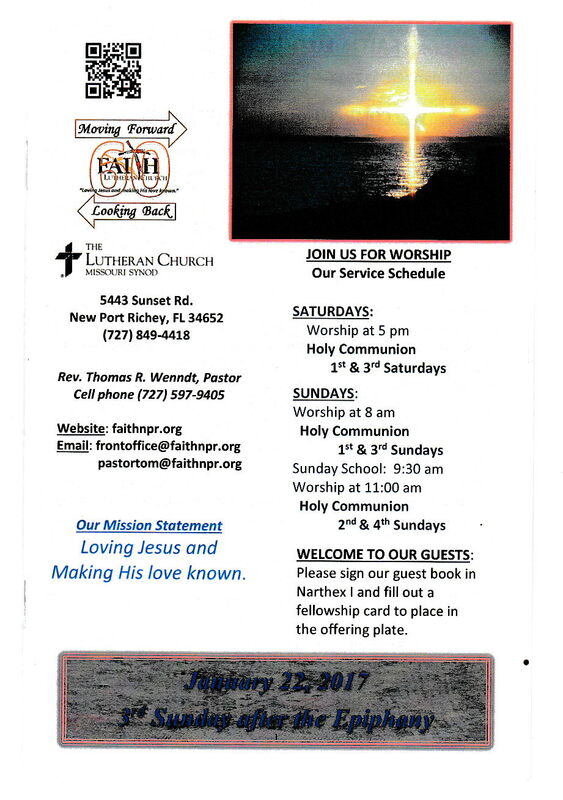 Church Bulletin April 30th, 2017 – 3rd Sunday of Easter. 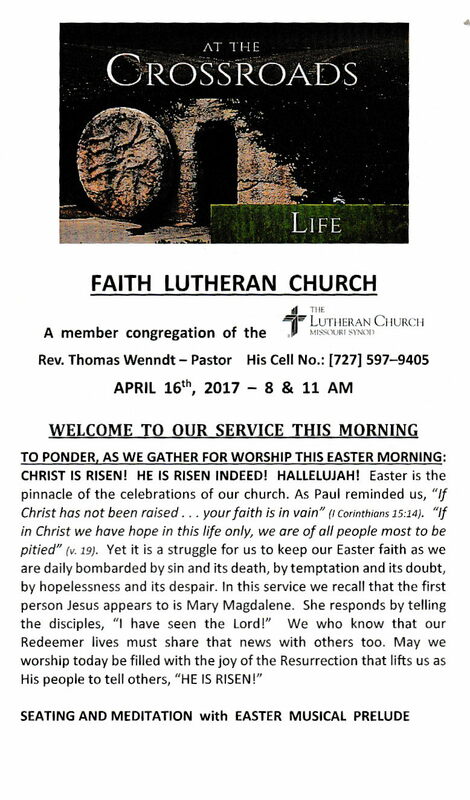 Church Bulletin April 23rd ,2017 – 2nd Sunday of Easter. 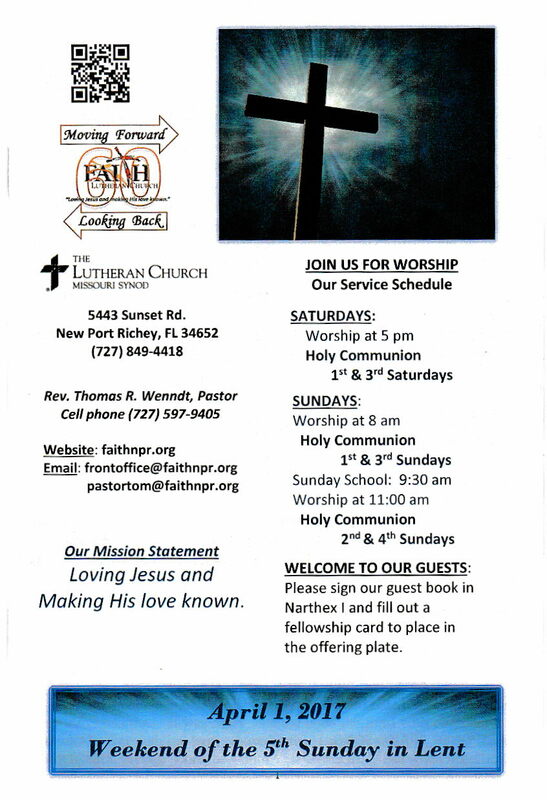 Church Bulletin April 16th “Easter Sunday”. 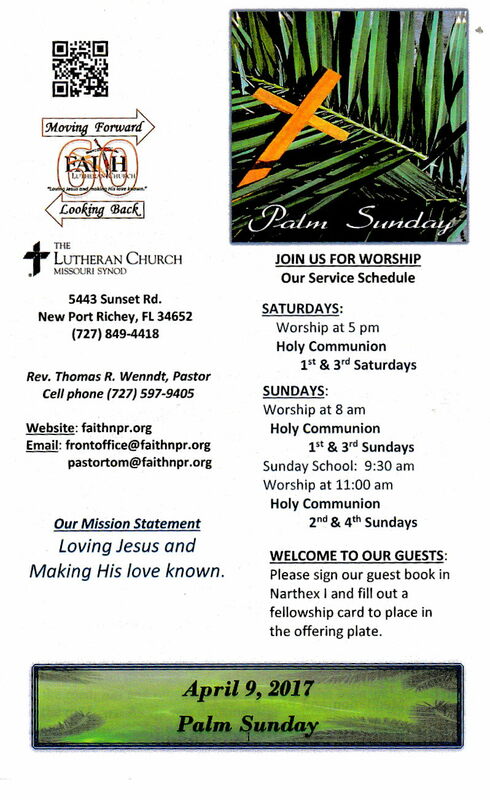 Church Bulletin April 9th “Palm Sunday”. Church Bulletin February 19th 2017 – 7th Sunday after Epiphany. 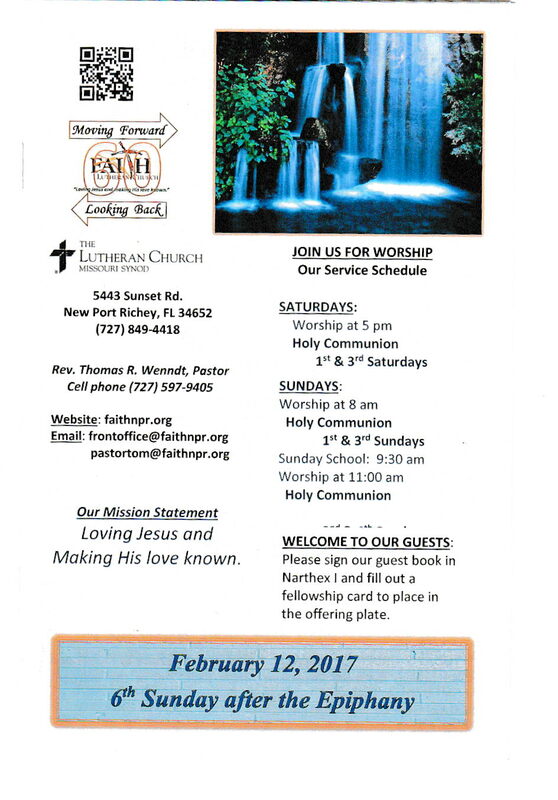 Church Bulletin February 12th 2017 – 6th Sunday after Epiphany. 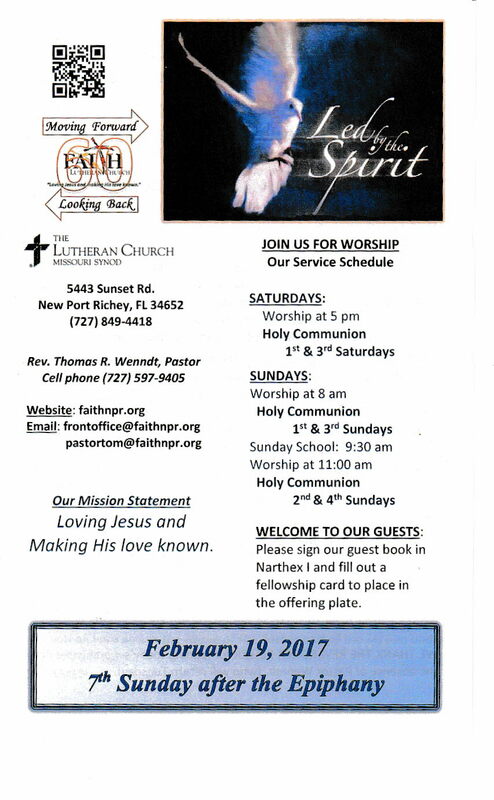 Church Bulletin February 5th 2017 – 5th Sunday after Epiphany. .Church Bulletin January 29th 2017 – 4th Sunday after the Epiphany. 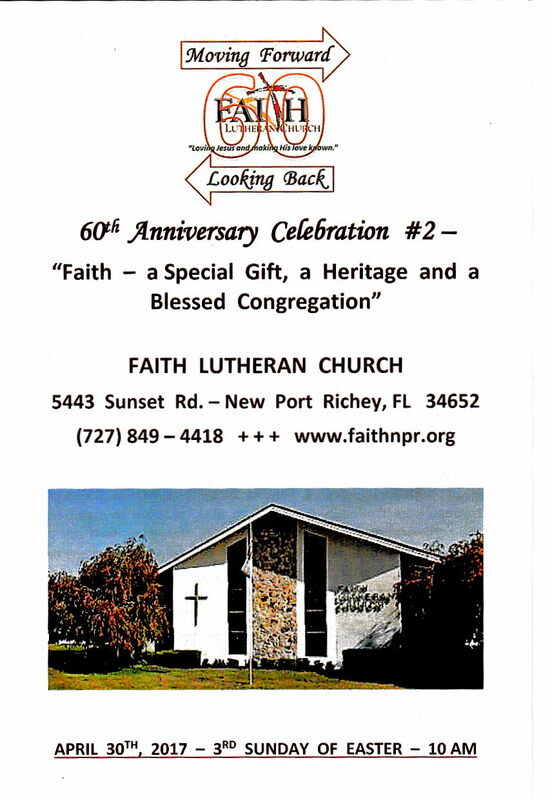 Our 60th Anniversary Celebration !!! To Open Bulletin Click On the Download pdf Below the Preview Page .